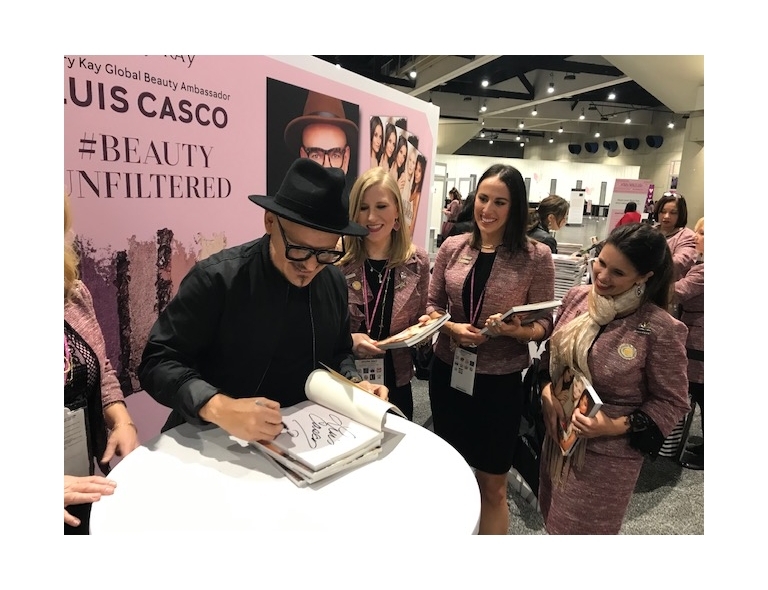 DALLAS, TX (February 4, 2019) – Following a two-decade-long relationship with Mary Kay Inc. and an exclusive role as a Mary Kay Global Beauty Ambassador since 2016, celebrity make-up artist Luis Casco is releasing his second book with a portion of the proceeds benefitting The Mary Kay FoundationSM. 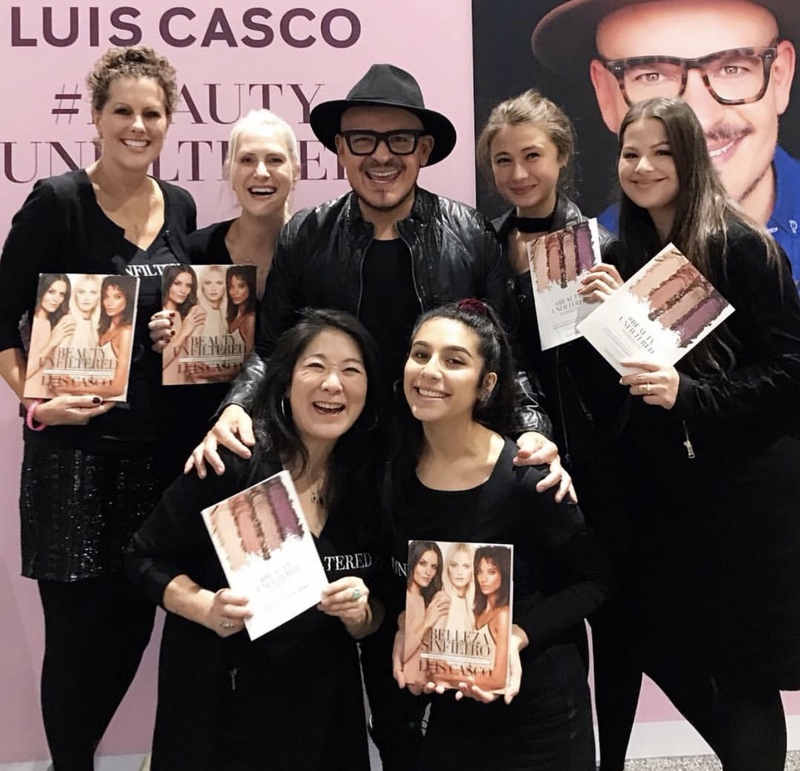 With more than 10,000 copies of his bestselling book #Beautiful sold, Casco shares exclusive, insider secrets in his new book, #BeautyUnfiltered. 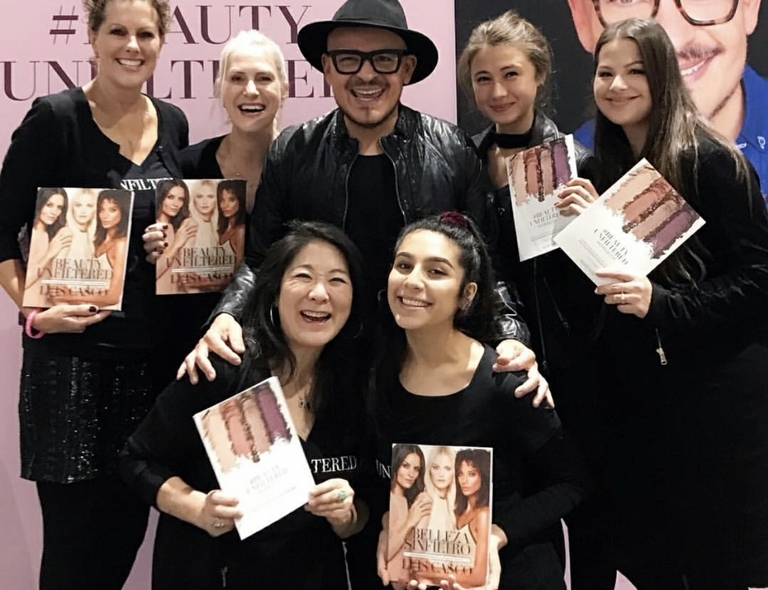 The internationally renowned make-up artist’s new book provides professional tips and tricks for creating looks that are face-to-face flawless. Through April 30, Casco will donate $1 (USD) to The Mary Kay FoundationSM for every online purchase of #BeautyUnfiltered using the code MKLOVE and for every book purchased at Mary Kay’s recent U.S. Leadership Conference in San Diego. As a Mary Kay Global Beauty Ambassador, Casco advises Mary Kay Inc. and its independent sales force on color product development, trend forecasts and social influencer events. 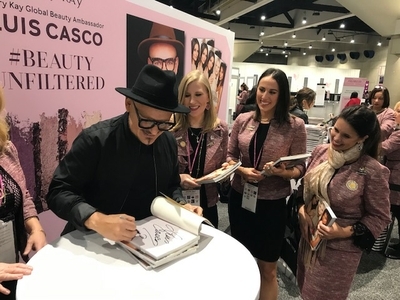 In partnership with Mary Kay, Casco has appeared for the top beauty brand on The Daytime Emmy Awards, Mexico’s Next Top Model, The Tyra Banks Show and The View. 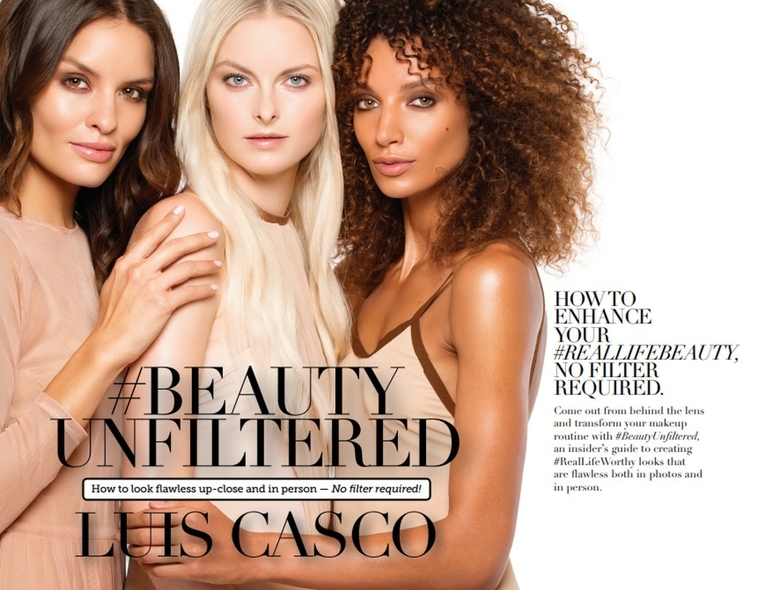 Casco also served as lead makeup artist for Lifetime’s Emmy-nominated hit series, Project Runway. A dynamic force on social media, Casco has amassed tens of thousands of followers and is passionate about inspiring women and helping his fans create industry-inspired looks that are easy to achieve. Throughout his career, Casco has worked with some of the biggest names in the fashion and entertainment industries, including Heidi Klum, Charlize Theron and Christy Turlington. Casco’s work has also appeared in countless magazines, from Harper’s Bazaar to Vogue. 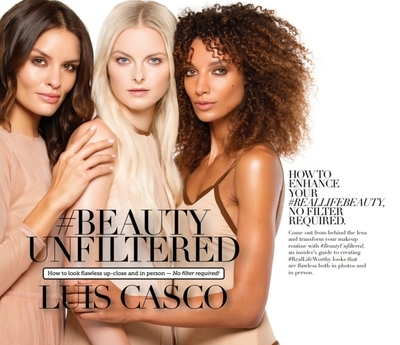 For more information about #BeautyUnfiltered, click here. At Mary Kay, success lies in our dedication to irresistible products, a rewarding opportunity and positive community impact. For 55 years, Mary Kay has inspired women to achieve their entrepreneurial goals in nearly 40 countries. As a multibillion-dollar company, we offer the latest in cutting-edge skin care, bold color cosmetics and fragrances. Discover more reasons to love Mary Kay at marykay.com. The Mary Kay FoundationSM was created in 1996 and its two-fold mission includes funding women’s cancer research and ending domestic violence. Over the course of more than two decades, The Mary Kay FoundationSM has awarded more than $78 million to women’s shelters and domestic violence service providers, as well as cancer research programs and related causes throughout the United States. To learn more about The Mary Kay FoundationSM and its mission, visit marykayfoundation.org or call 1-877-MKCARES (652-2737).